Gettysburg- the Civil War's biggest, bloodiest and most significant battle- will mark its 150th anniversary on July 1-3. 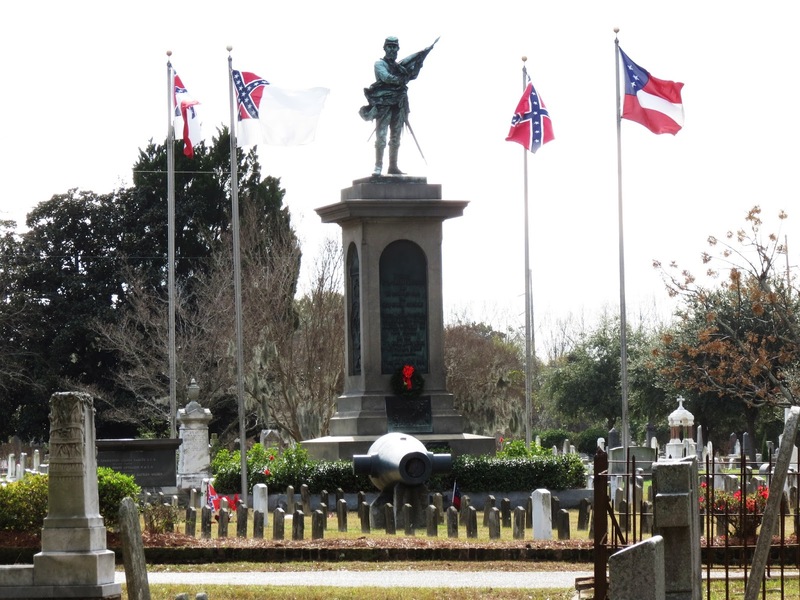 Charleston's Magnolia Cemetery, which has one of the South's largest Confederate burial grounds, will mark the occasion with ceremonies on Monday, July 1 at 10:30 a.m. to honor both the Southern and Northern soldiers who lost their lives in the epic battle. The event will include Confederate reenactors raising and flying the war's four Southern flags at half staff, the placing of a wreath at a dramatic headstone that marks the remains of more than a dozen South Carolina soldiers killed at Gettysburg, and remarks about the role South Carolinians had in the titanic three-day battle. The Confederate flags, as well as the U.S. flag at the cemetery entrance, will be flown at half staff July 1-3 in recognition of Gettysburg's sesquicentennial. This is a free, public event. 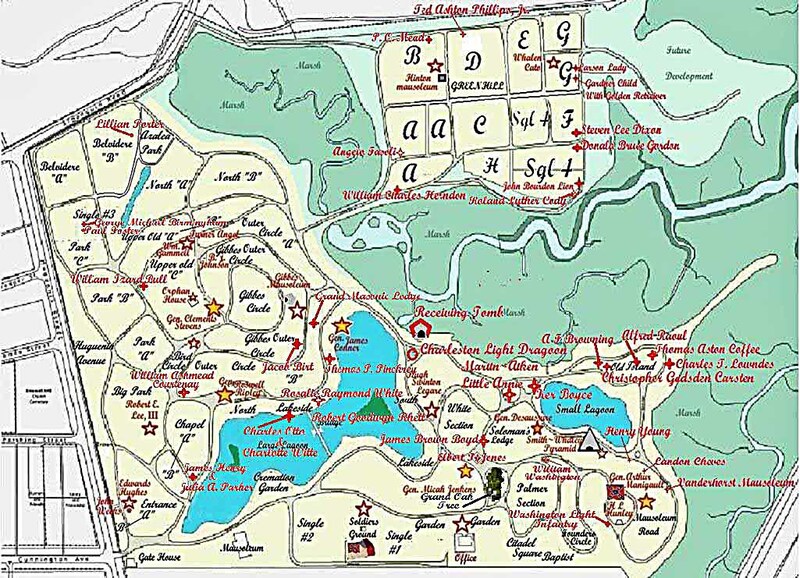 Magnolia Cemetery is located in Charleston at 70 Cunnington Ave. Click here for directions. For more information call (843) 722-8638. Gettysburg was a desperate struggle between Gen. Robert E. Lee's 70,000 man Army of Northern Virginia and the 94,000 soldiers of Union Gen. George G. Meade's Army of the Potomac. With more than 46,000 total casualties and nearly 8,000 killed, Gettysburg was, and remains, the bloodiest battle ever fought in North America. More than 4,000 South Carolinians were involved in the Battle of Gettysburg in Pennsylvania. Of that number, more than 300 were killed or mortally wounded and 900 more were wounded. In 1871, the remains of 82 soldiers from Charleston and elsewhere in South Carolina were disinterred from shallow graves in the Gettysburg area, put in 64 boxes, and brought to Magnolia Cemetery. They were formally reinterred in the cemetery's Soldiers Ground on May 10, 1871. 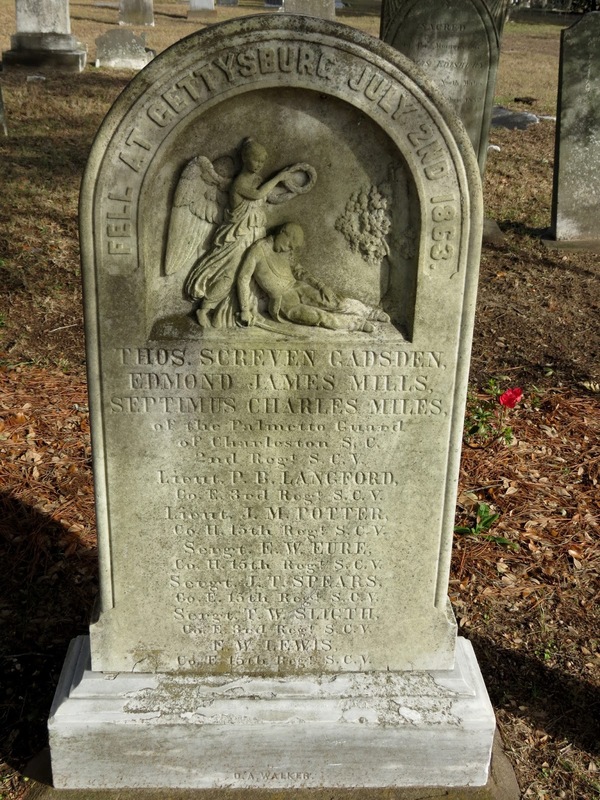 Soldiers Ground was established early in the war as a cemetery for Confederate war dead. 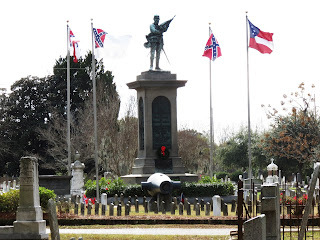 Eventually more than 800 soldiers and sailors were buried in this section dominated by a large Confederate soldier statue and the four official flags of the South from 1861-1865. Magnolia Cemetery is the final resting place of some 2,200 Confederates killed in the war or who were veterans. 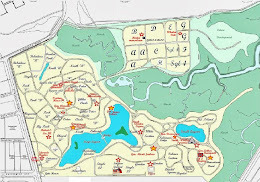 Six Confederate generals are among those buried there. Three crews of the landmark Hunley submarine are also interred at Magnolia, including the vessel's namesake, Horace Hunley. Robert E. Lee's grandson, Robert E. Lee III, is also buried at Magnolia Cemetery.